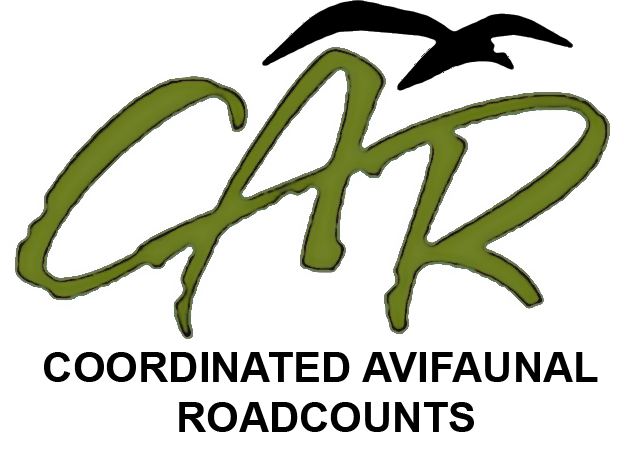 Jacky has been involved with CAR since 2009. Her route is between Maclear (Naude's Nek), Ugie and Elliot. Jacky owns and manages the Stone Junction Coffee Shop in Maclear, North Eastern Cape. 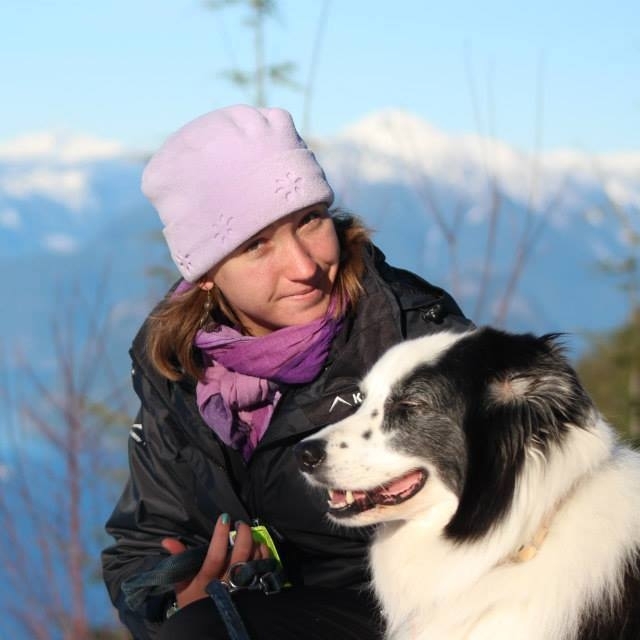 She loves the outdoors, riding and fly fishing with her two dogs, Soca and Jordan. Her most special sighting so far was four Ground Hornbills below Naude's Nek. Yvonne has been a CAR participant since 1998, when she started counting EH01 (which was discontinued and replaced by EH05 in Winter 2002). In December 2001 she took over as Precinct Organiser from Vincent Egan. Ronelle has been counting since 1995. She lives in the Phillipstown district on the farm Dwaalhoek with her husband Stoffel and their three children. Ronelle started birding in 1987 for the first Bird Atlas and has been interested in birds ever since. 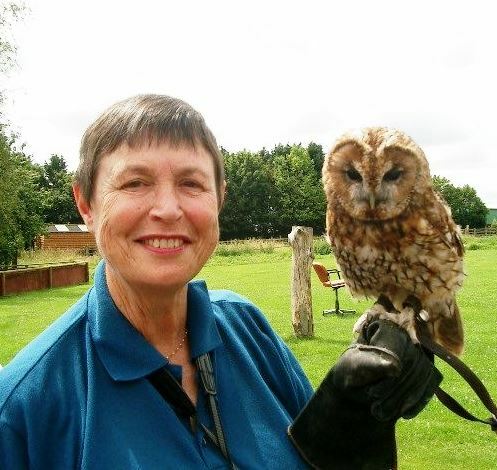 She is also involved with most of the other ADU projects and has been a bird ringer since 1998. Ronelle has been working as a field officer for the Endangered Wildlife Trust since 2005. Her project is the Platberg Karoo Raptor Project and the main focus is on raptors, although she works on other endangered species as well. Graham has been counting KU02 since 2008 and became precinct organiser in middle 2009. For the past few years he has been assisting with data capture for some of the KwaZulu-Natal routes, and recently a couple of Free Sate routes. Graham is originally from the UK, but has been in South Africa since the late 1960's. Graham has a B.Sc. Metallurgy (Leeds). He worked on various mines and later in Johannesburg where he subsequently got involved in OR/statistical work, programming and computer-related administration, until he retired in 2002. He enjoys birding, photography, all things nature and playing bridge and bowls. Fiona and her husband, Les, live on a smallholding outside Riebeek Kasteel where they farm olives. Fiona started with CAR in July 2004, teaming up with David McMillan counting SW01, which she still counts. She became precinct organiser in January 2014, taking over from Elna Slabbert. Fiona took part in the first Bird Atlas project in 1985 and is a regular atlasser for SABAP2, she is also involved in other ADU projects such CWAC and the Virtual Museum. 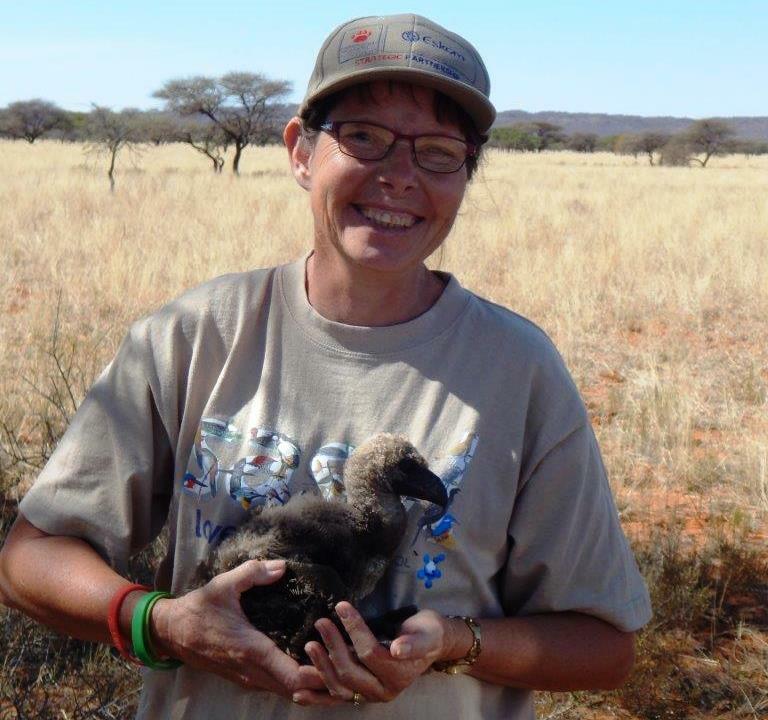 She has also participated in various other bird projects such as the Vulture Monitoring Project in Magaliesburg, counting Blue Swallows in De Hoop and doing an aerial count of White Storks. Fiona is a member of Swartland CREW (Custodians of Rare and Endangered Wildflowers), which was recently established, and has also been monitoring a pair of Verreaux’s Eagles on Kasteelberg for the past 12 years. In addition to her love for birds, Fiona is also an avid reader and enjoys growing indigenous plants.